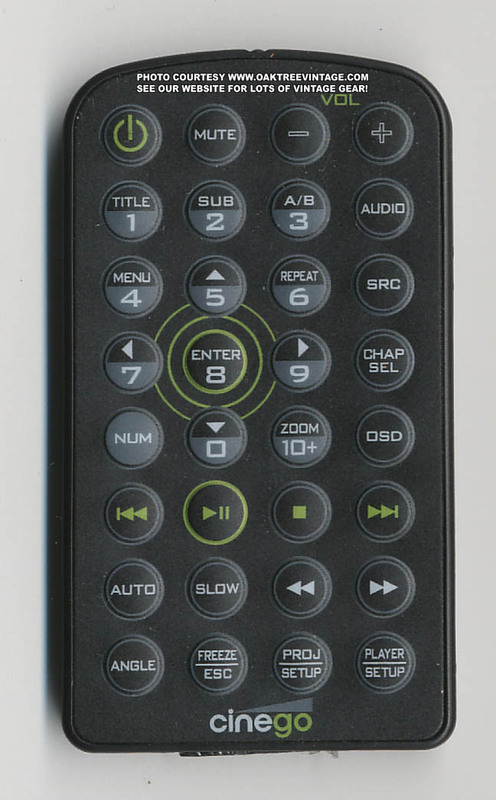 Cinego D-1000 / D1000 Remote Control. Tested with a 90-Day Warranty! Cinego D-1000 DLP Projector Remote Control. Requires 1 CR2025 Battery (battery not included).